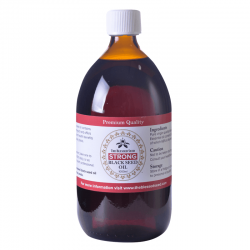 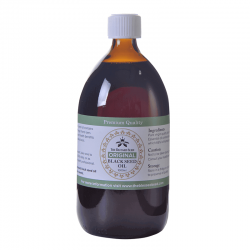 Black Seed Oil – Can it Help with Dementia? 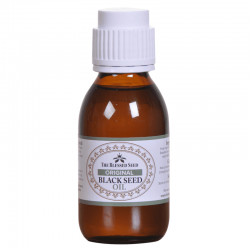 Can Black Seed Oil Help You After Pregnancy? 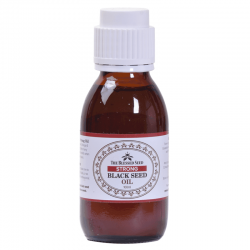 Black Seed Oil – Can You Use it to Help Scars Heal?